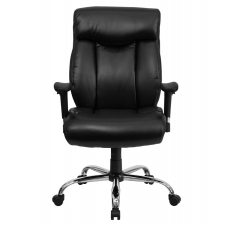 BTOD Big And Tall Leather Office Chair 22" Wide Seat Rated For 350 lbs. 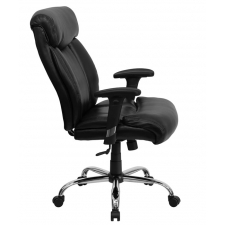 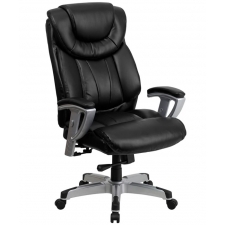 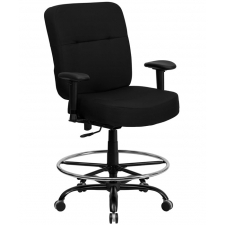 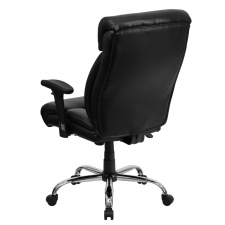 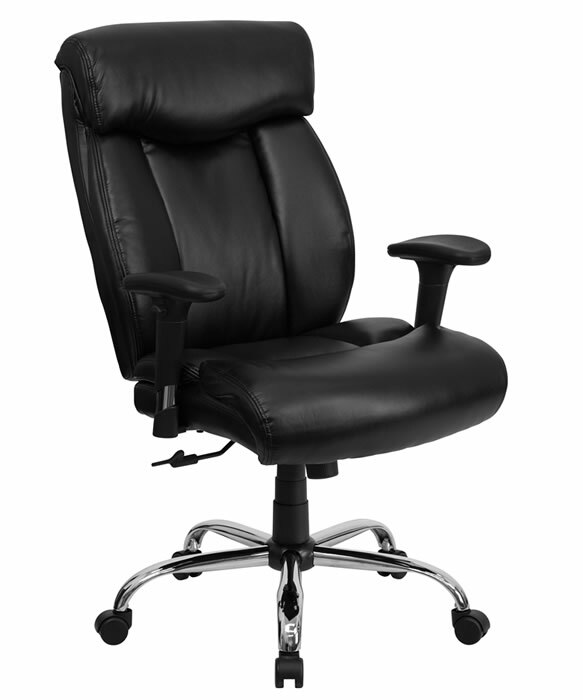 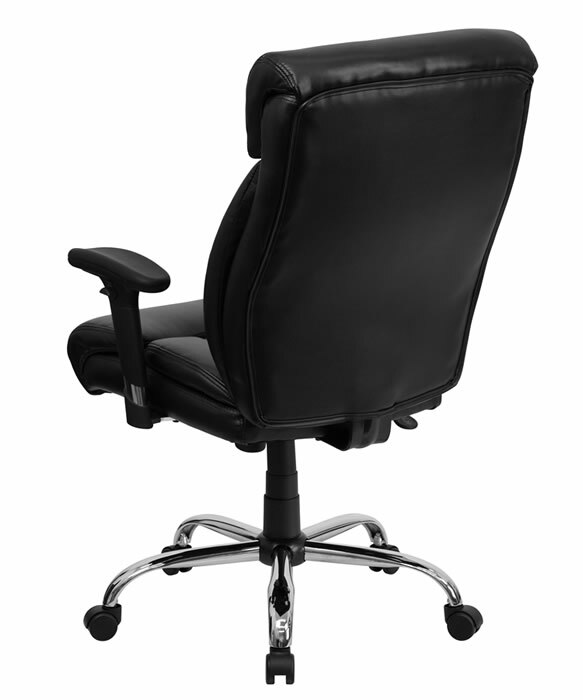 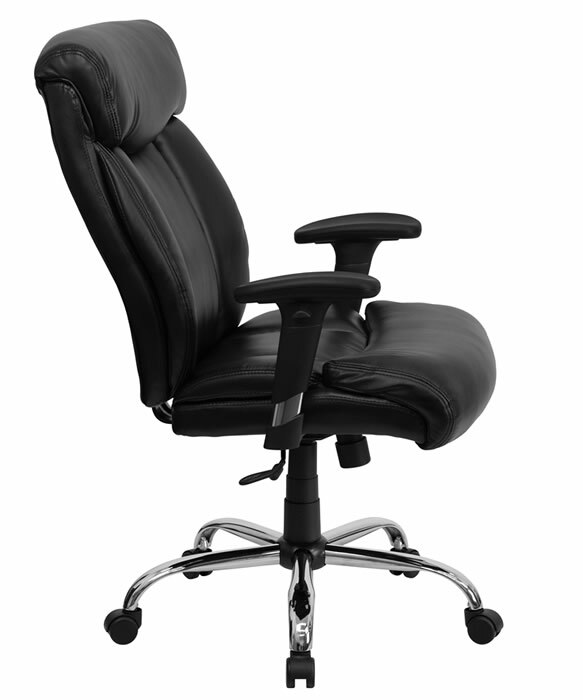 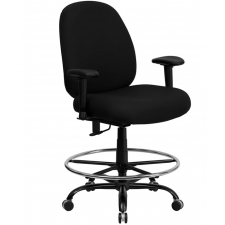 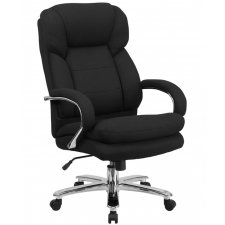 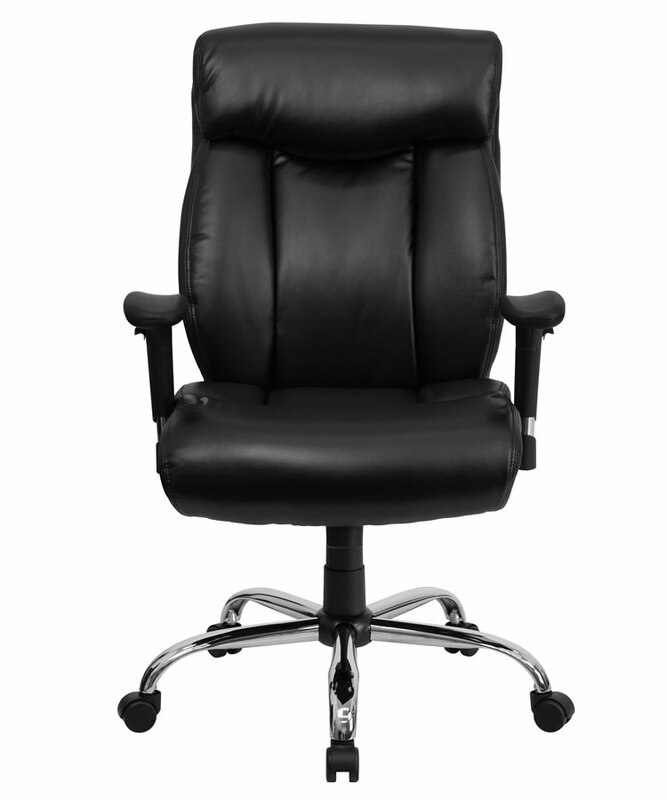 If you’d like to have the comfort of arms on your office seating without the constriction they are sometimes known to cause, the BTOD Big and Tall Leather Office Chair 22" Wide Seat removes that inconvenience. 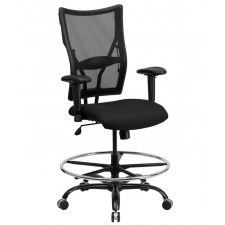 The chair is built for big people, with a seat nearly two feet wide and a weight capacity of 350 pounds. 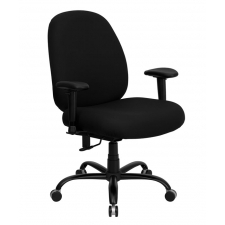 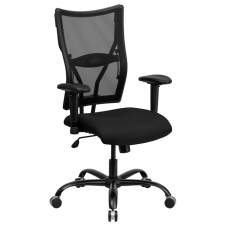 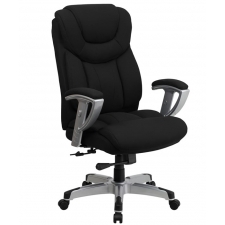 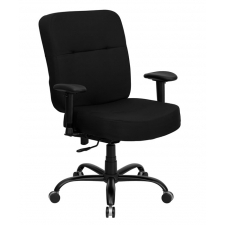 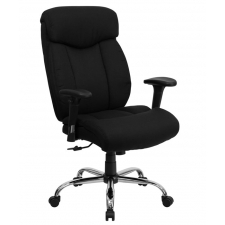 The elegant black LeatherSoft upholstery features built-in lumbar support as well, so you don’t have to worry about back pain rearing its ugly head and interrupting your work progress.